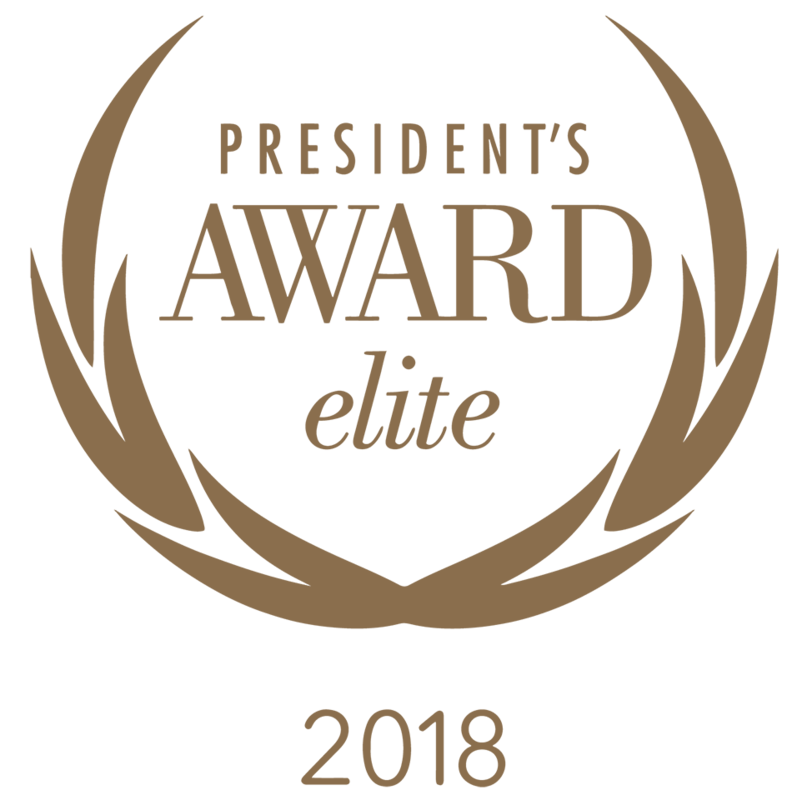 First Texas Honda has earned the 2018 President’s Award Elite from American Honda Motor Co., Inc. This is a special honor for President’s Award dealerships that also rank among America’s top 10 President’s Award winners in new-vehicle sales. Beyond sales performance, in order qualify for this elite award that only 10 dealerships nationwide obtain, First Texas Honda had to meet all of the requirements, including excellent operations and customer service! We know you have a choice when it comes to selecting a dealership and we are honored that so many of you have chosen to work with us. Know that every member of our dealership team is committed to ensuring your total satisfaction with our services. Let our dedicated service team – and all our dealership associates – show you why we earned 2018 Honda President’s Award Elite recognition for operational excellence and superior sales performance.